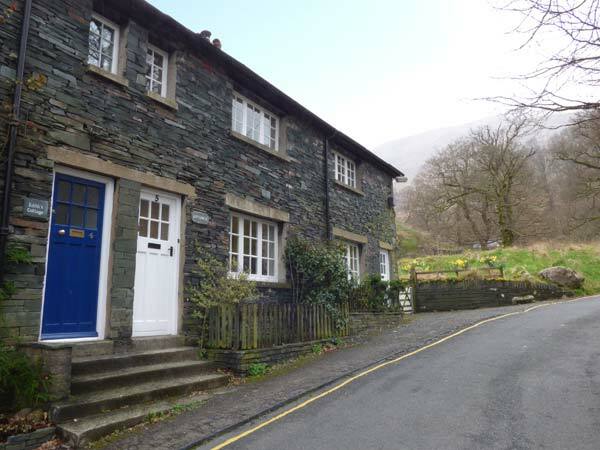 Littlebeck is a lovely terraced cottage situated close to the village of Rosthwaite just six and a half miles from Keswick in the Lake District National Park. 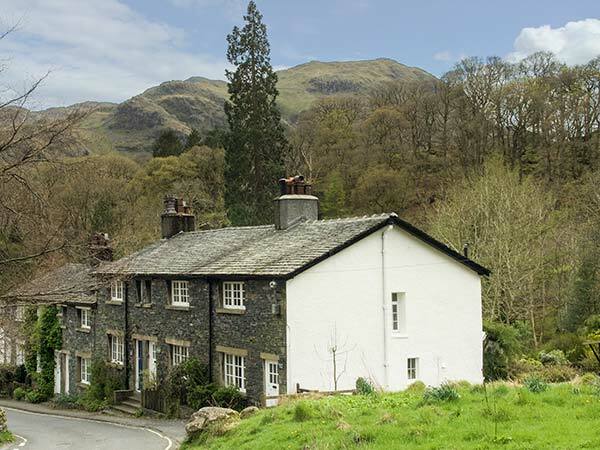 The cottage can sleep four people in one double bedroom and one twin together with family bathroom. Also in the cottage is a kitchen and a sitting room with dining area and woodburning stove. Outside there is restricted roadside parking for one car, with additional parking in nearby National Trust car park, and a rear patio together with a lawn by the river. Littlebeck is a lovely cottage in a perfect location for exploring this delightful part of the country. Electric central heating with woodburning stove. Electric oven and hob, fridge/freezer, washer/dryer, dishwasher, Smart television with freesat, WiFi. Fuel, power and starter pack for stove inc in rent. Bed linen and towels inc in rent. Travel cot and highchair. Restricted roadside parking for 1 car (available all day from Nov-Good Friday, otherwise 7pm-9am only). Loading/unloading outside property available at all times. Additional parking in pay and display car park 130 yards away, subject to availability and free to National Trust members. Lockable bike storage. Rear patio with furniture and lawn across pathway alongside river. One well-behaved dog welcome. Sorry, no smoking. Shop and pub 1.3 miles. Note: Riverside location, children must be supervised.